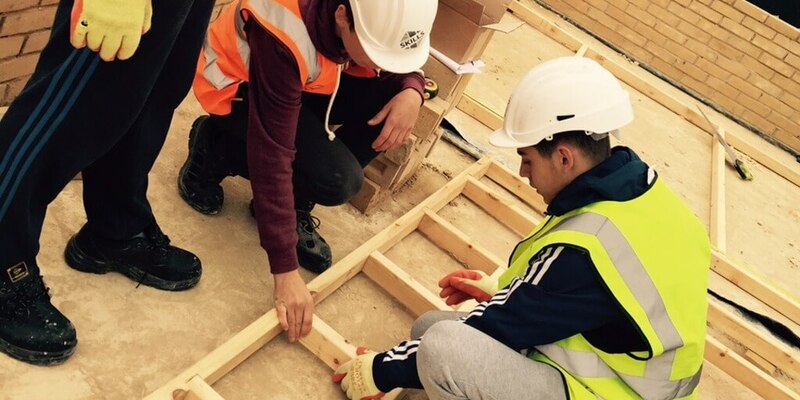 A construction Skills Village in Doncaster is hosting its first open event. If you are interested in working in construction come along on Thursday 26 January 10.00am to 1.00pm at the National College for High Speed Rail in Doncaster. The Skills Village is a collaboration between Barnsley College, Willmott Dixon and Northern Regeneration and will provide local people with the opportunity to develop your skills and knowledge in order to address the skills shortage and close the gap between education and the construction industry. Barnsley College is offering a new Introduction to Construction course based at the Skills Village where you will work on a ‘live’ site and gain first-hand experience of working on a construction build from design to finish whilst developing your skills in a range of trades including groundworks, painting and decorating, plastering, bricklaying, carpentry and joinery and plumbing. The site, which is next to the new National College for High Speed Rail, currently being built by Willmott Dixon, will contain training areas where you will work on a number of construction related activities. This will provide you with practical industry experience and provide local and regional businesses with a stream of highly talented individuals. Visitors to the open event will have the opportunity to find out more about the Skills Village, talk to key people from Barnsley College, Willmott Dixon and Northern Regeneration, take a tour of the site and find out how the industry experience gained at the Skills Village will help to prepare you for a career in construction. Book your place now! 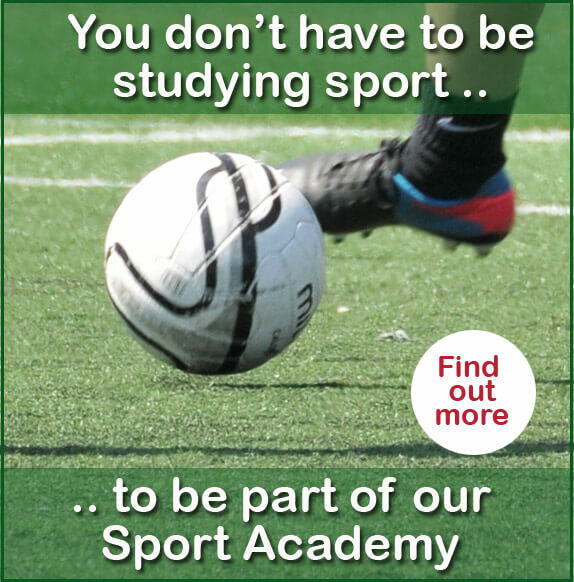 For more information about the Doncaster Skills Village call Barnsley College on 01226 216 123 or email info@barnsley.ac.uk.